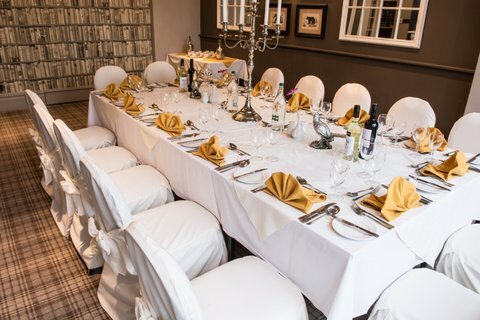 If you are looking for a place to hold a very special family occasion, private party or celebratory meal, look no further than Beachlands Hotel. Being family owned and run ourselves, we know the importance of those precious family times together. From a large Dinner & Disco to a small Birthday tea, Beachlands ticks all the boxes. With freshly prepared food cooked on the premises by our talented team of Chefs, as well as a lovely enclosed Garden for Drinks on arrival, beautifully decorated lounges for informal tea parties, The Library to entertain parties of up to 22 guests by Candlelight, a well-stocked Bar and Dance Floor if required, all coupled with a wealth of experience and a Restaurant seating 90, Beachlands, we are sure will be the perfect location. But perhaps the thought of a Birthday Champagne Breakfast takes your fancy as a bit of a change. However you wish to celebrate your birthday we would love to help so don't hesitate to contact us. 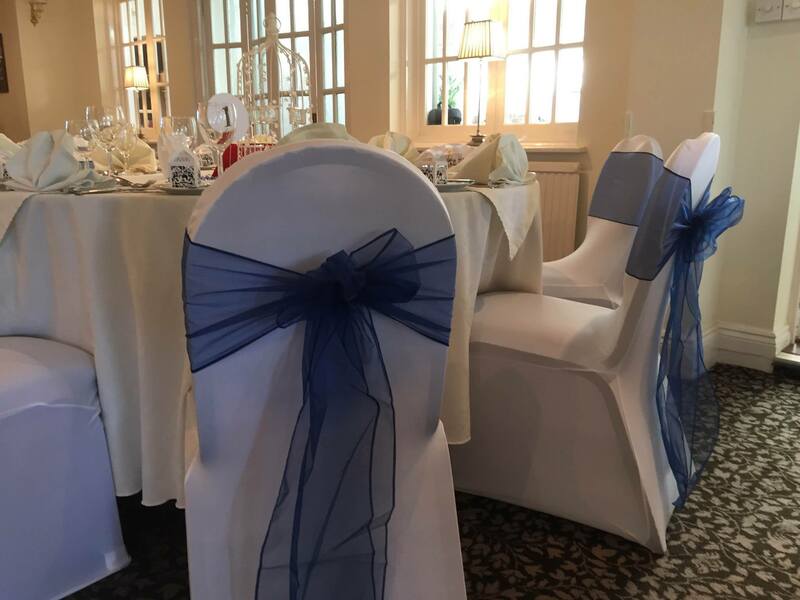 Beachlands is licensed to hold Civil Wedding Ceremonies on the premises however, if you are having a Church or Registry Office Wedding, Beachlands is the ideal venue for the Reception afterwards. 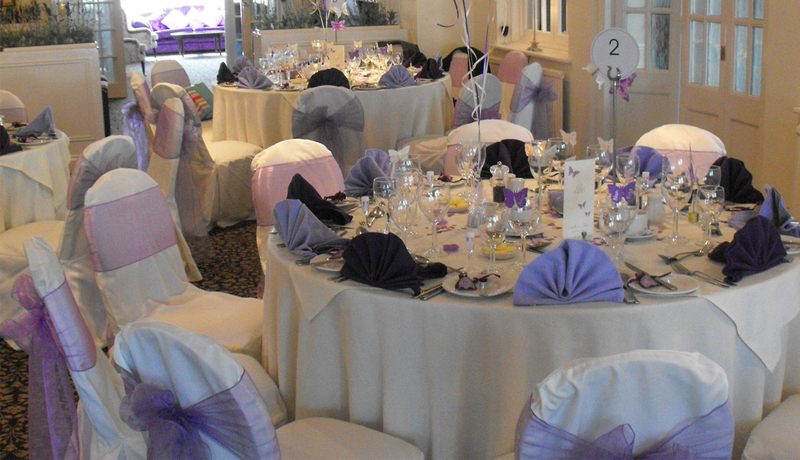 For more information about Weddings at The Beachlands, please click on the Wedding tab. 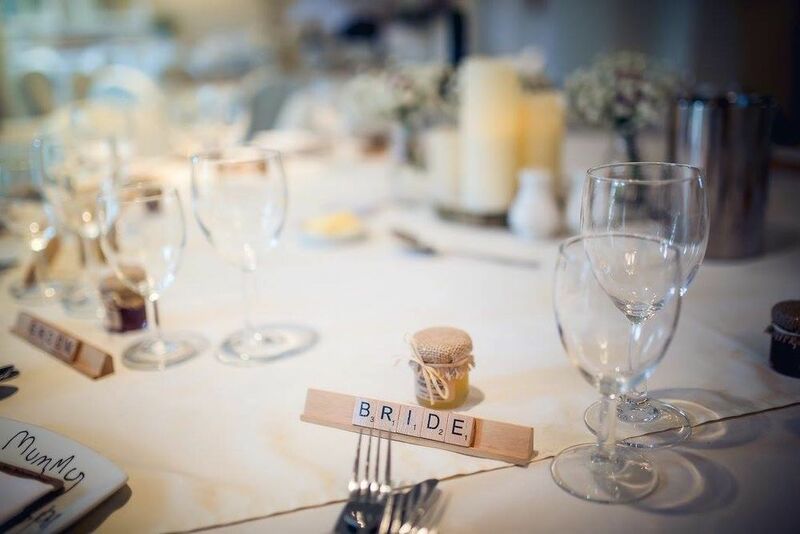 If you would like to come along and have a chat about your Wedding Reception before making any definite decisions, we would be delighted to see you. Just give us a call on 01934 621401 and we can arrange a mutually convenient time. An Anniversary Celebration is always important whether it be an intimate dinner for 2 or a large party for many. Silver, Ruby, Pearl, Golden or Diamond, all our precious occasions to cherish. Regardless of numbers we understand the importance of tailor making the party to suit your requirements. Please feel free to contact us to either discuss your plans over the phone or better still make an appointment to pop in and see us, we would be delighted to show you around and have an informal chat about your special celebrations. The Hotel Restaurant is open in the evening 7 days a week and for Sunday lunch. 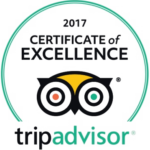 As well as this, for private functions of 12 people or more, we are more than happy to cater at Lunchtime on any day of the week. Or for the secret sleuth in you, a Murder Mystery Event. Any plans or ideas you have we are more than happy to help with. Just give us a call. At Beachlands we understand how difficult a time arranging the funeral of a loved one can be. We have dedicated and experienced staff who will happily assist you in all aspects of planning the funeral reception, taking away some of the worry and stress the day may bring. 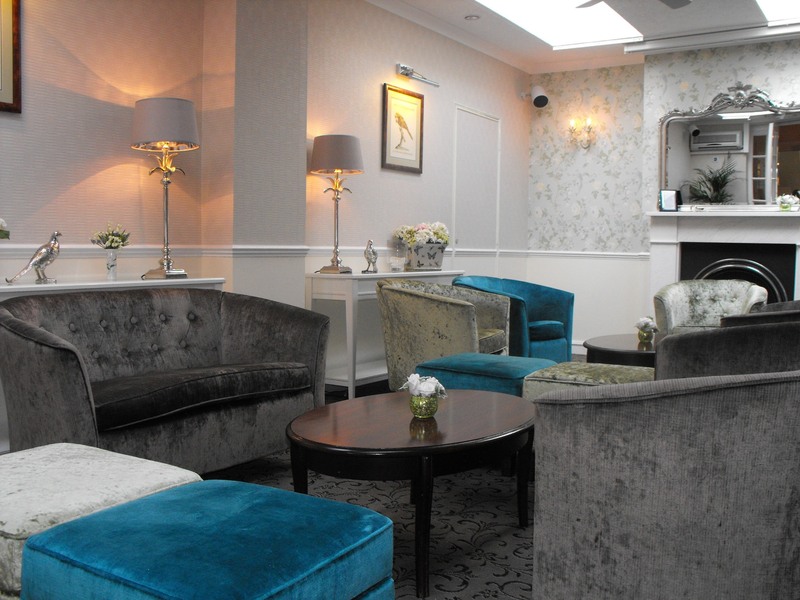 A variety of rooms in the hotel can play host to funeral receptions, these rooms vary in size but we can advise which would best suit your requirements. Please contact the hotel direct for availability. Over the past 40 years we have hosted a huge number of events, large & small, for local & national clubs & societies. These range from tiddly wink clubs to the Rolls Royce Owners Club, Yacht Clubs, Rotary Clubs, Round Table Clubs and Lions Clubs alike. 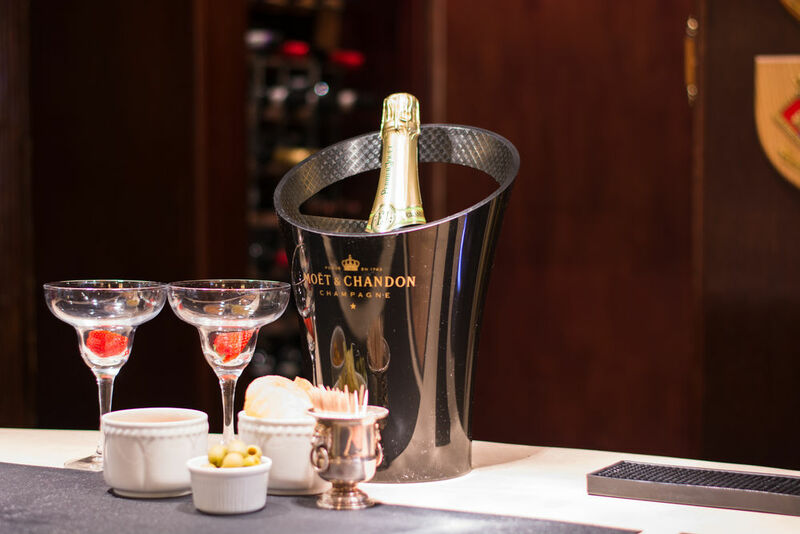 We know that each club has its own specific requirements & we would be delighted to discuss your next dinner, dance or event with a view to making it truly special.